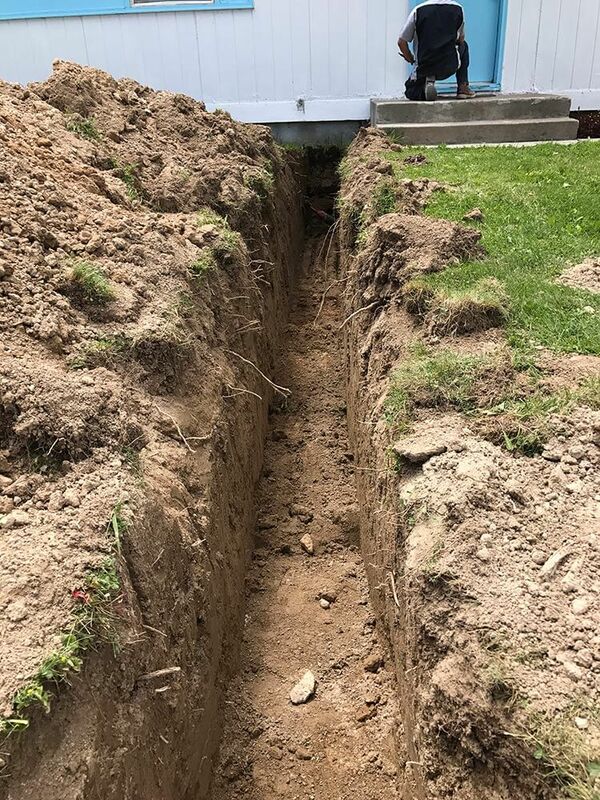 The sewer line carries dirty water from the house to the street or septic tank and is vital in a functioning plumbing system. This is important to be inspected because clogs, tree roots, pipe deterioration, etc. can put pressure on the pipes and result in the blockage of sewage within the pipe. If sewage cannot pass through the sewer line properly, the entire plumbing system will be at risk. Our sewer camera can be used to determine the integrity of the pipes to assure they are working properly or if they need to be replaced before a huge inconvenience or mess occurs in your home. On The Ball Plumbing will solve sewer line problems and prevent them from happening in the future. There are countless things that can cause problems with your sewer line. The regular wear and tear from constant use can cause the pipes to break or erode; grease, hair, dirt and sludge can cause blockages; tree roots can infiltrate the pipes and cause breaks; or a number of other possible problems. If you experience a backup or low water pressure, these could be signs that you have a sewer line problem. It is important to call a plumber immediately if you are having these issues repeatedly. While over the counter products may be able to fix small problems, if they occur over and over again, it is a sign that there are real problems with the system that must be handled by professionals. The best way to fix a clogged sewer line is to drain the system. Flushing water through the system with high powered tools can clear any debris or clogs that may be causing the disruption. This will also provide more insight into other potential problems with the system. Getting regular sewer and drain cleaning services can save you from having to replace your system entirely. At On The Ball Plumbing, we have experience with all forms of sewer inspection. From diagnosing the problem to sewer line repair to sewer and drain cleaning, we can take care of every step of the process. For more information about On The Ball Plumbing’s Sewer Inspection, contact us! 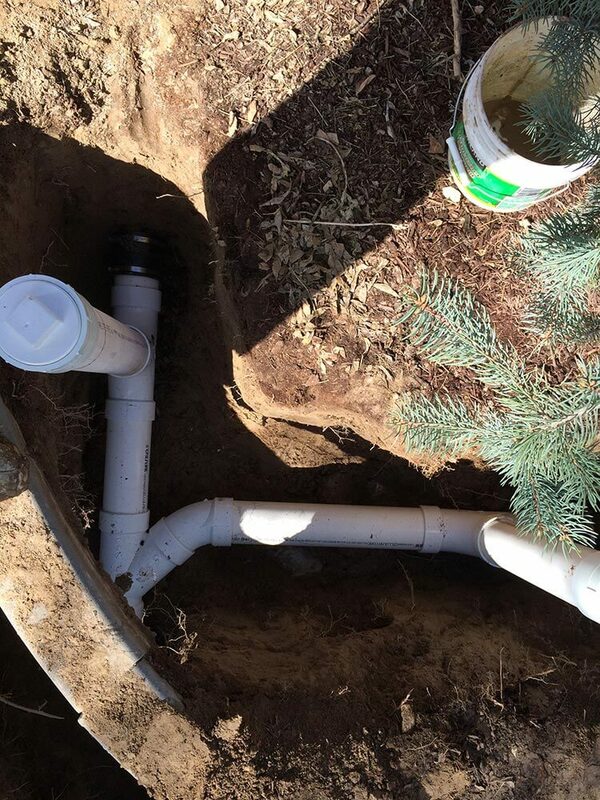 On The Ball Plumbing’s team of professional Twin Falls plumbers can assist with sewer line problems.